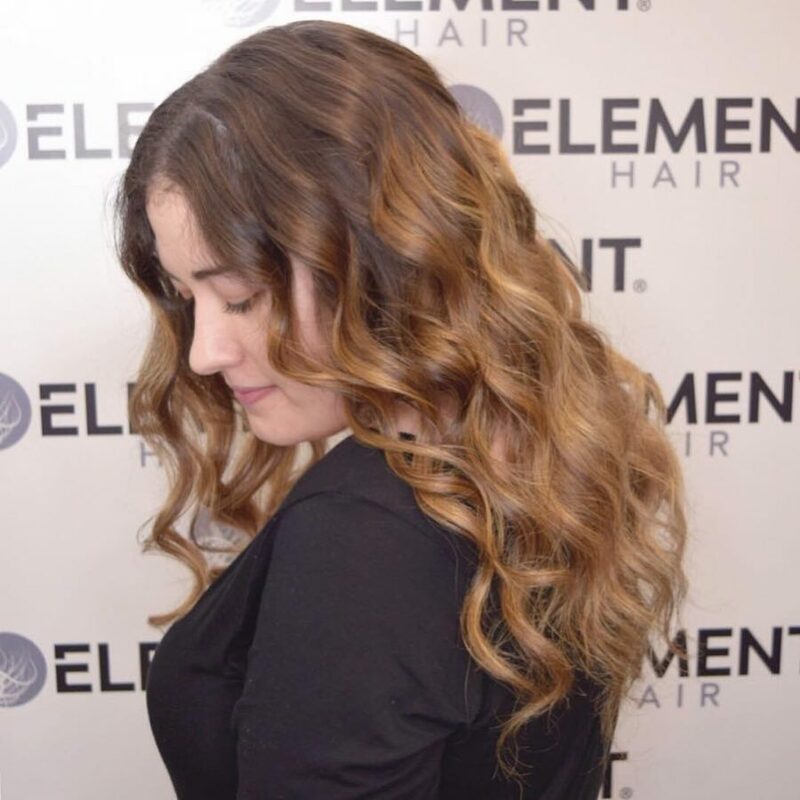 Element’s creative and talented hairdressers can help you with any hair style or colour you imagine. 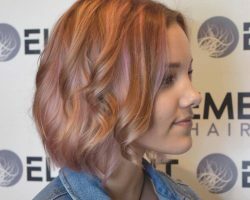 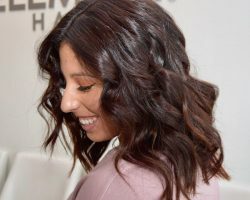 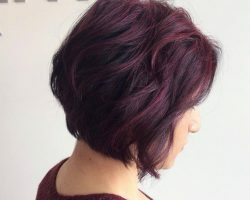 Short pixies, sleek bobs, disheveled layers with lot’s of texture, balayage, ombre and hair painting for dynamic colour and retexturizing. 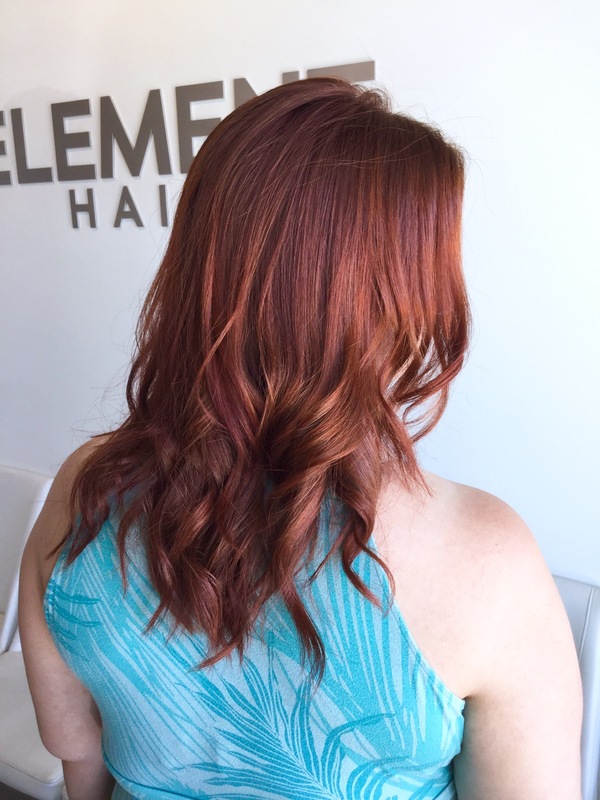 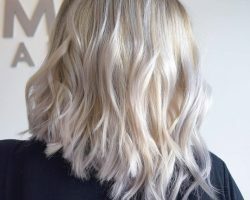 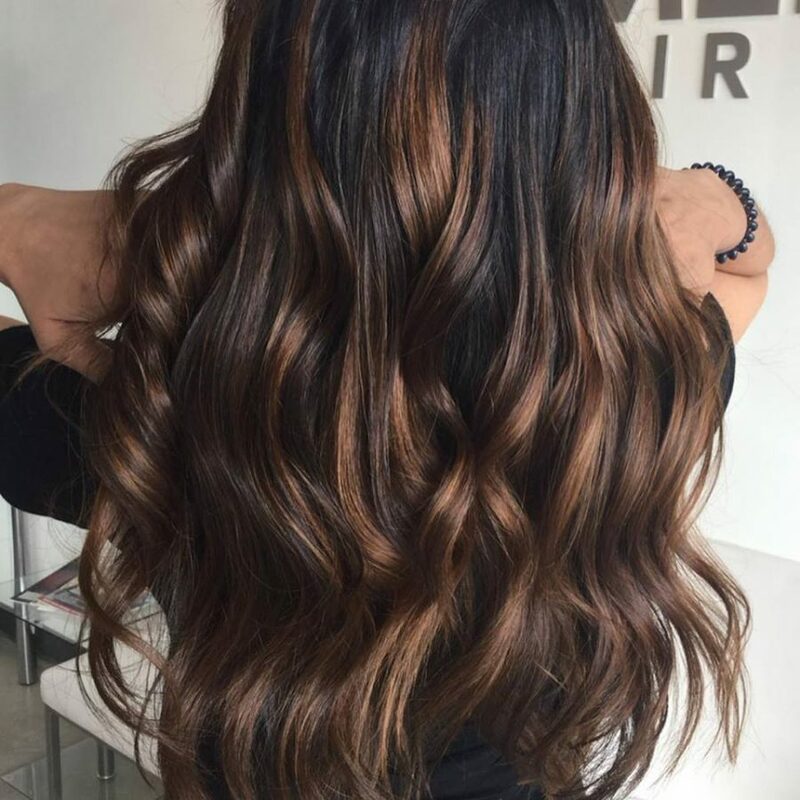 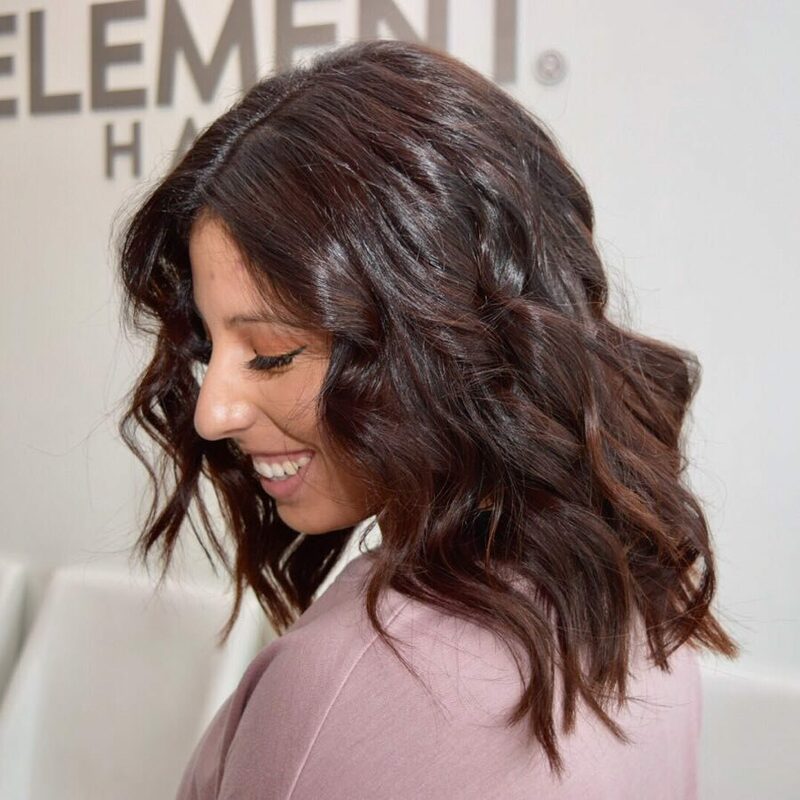 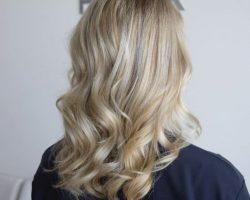 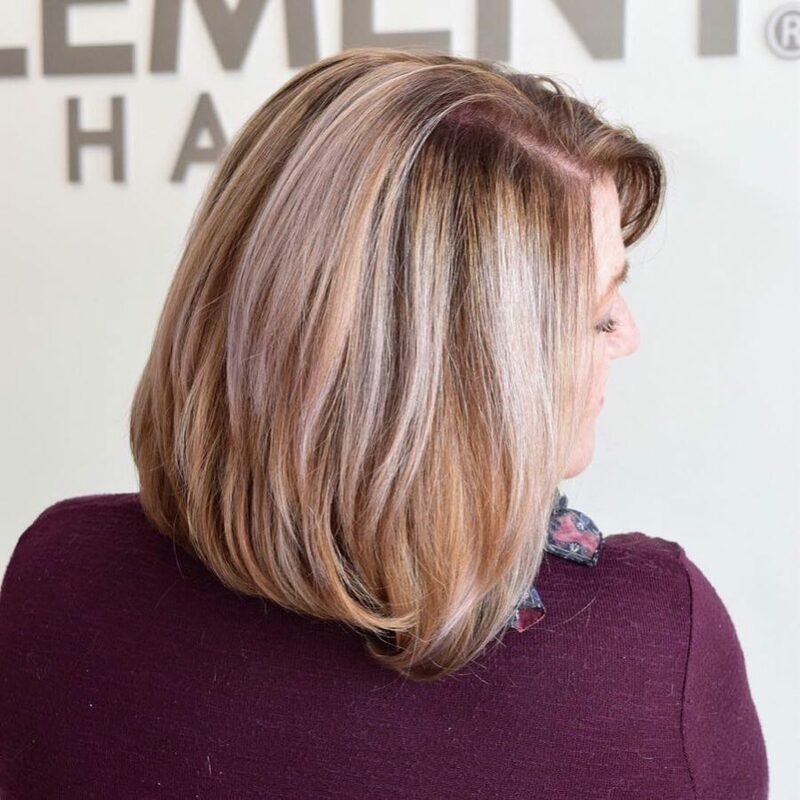 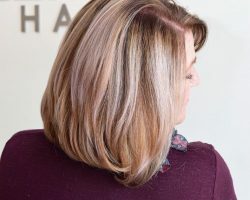 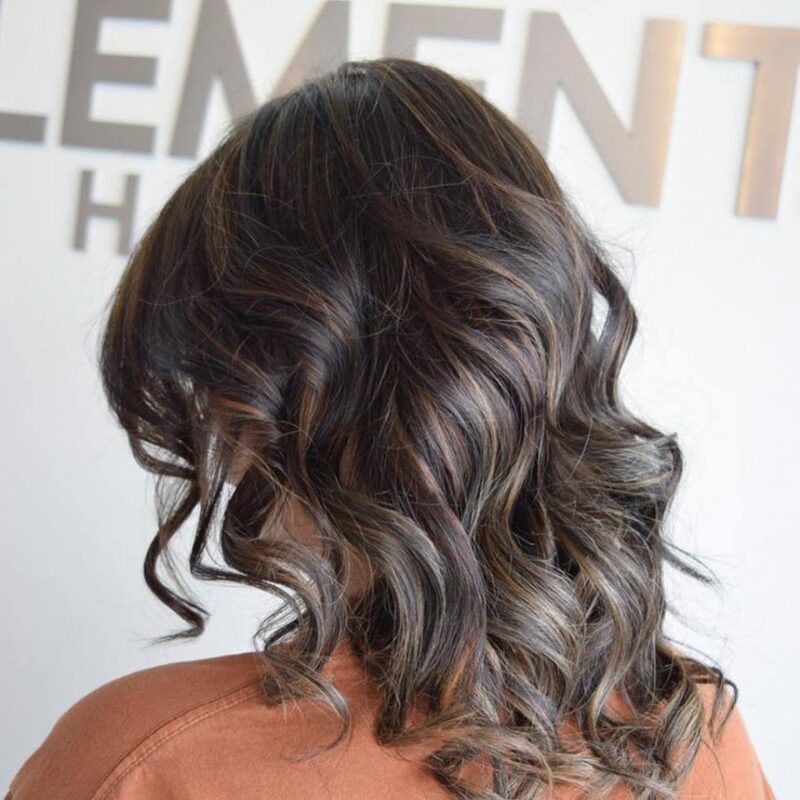 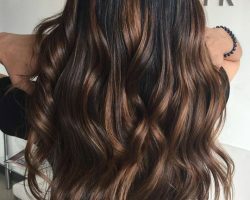 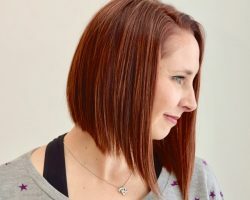 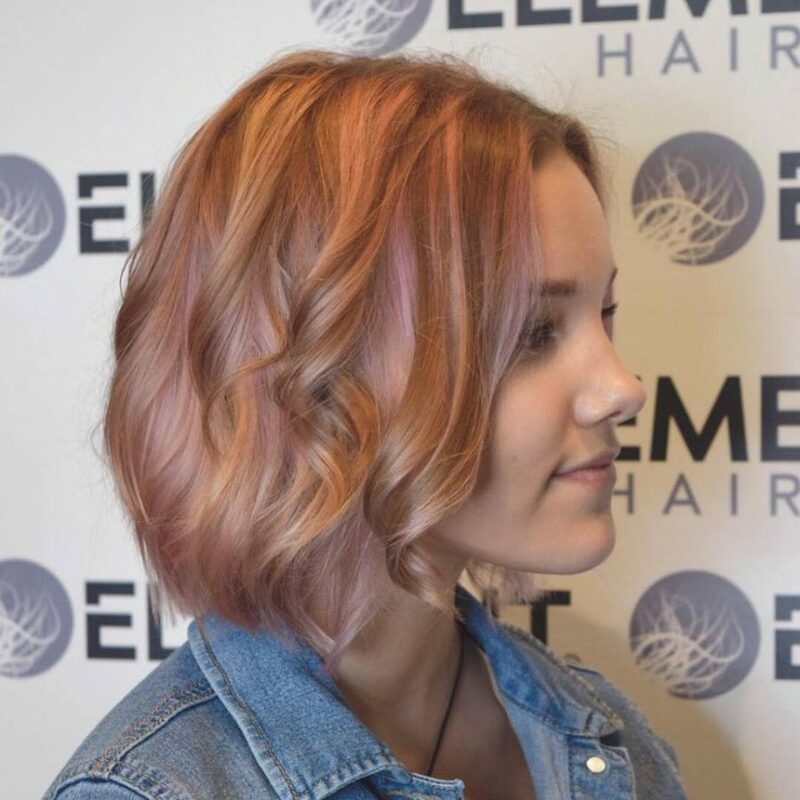 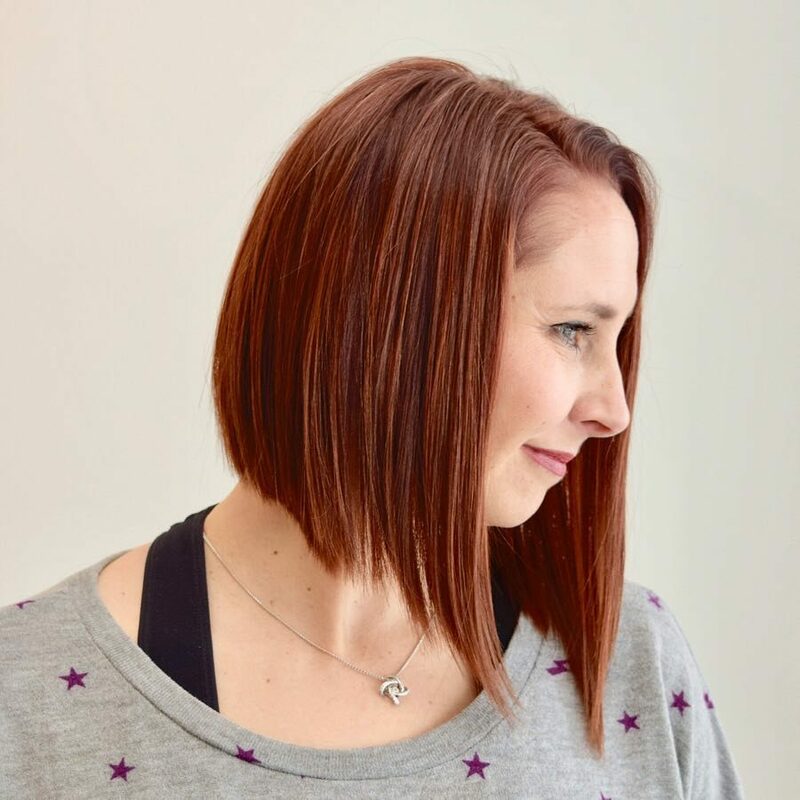 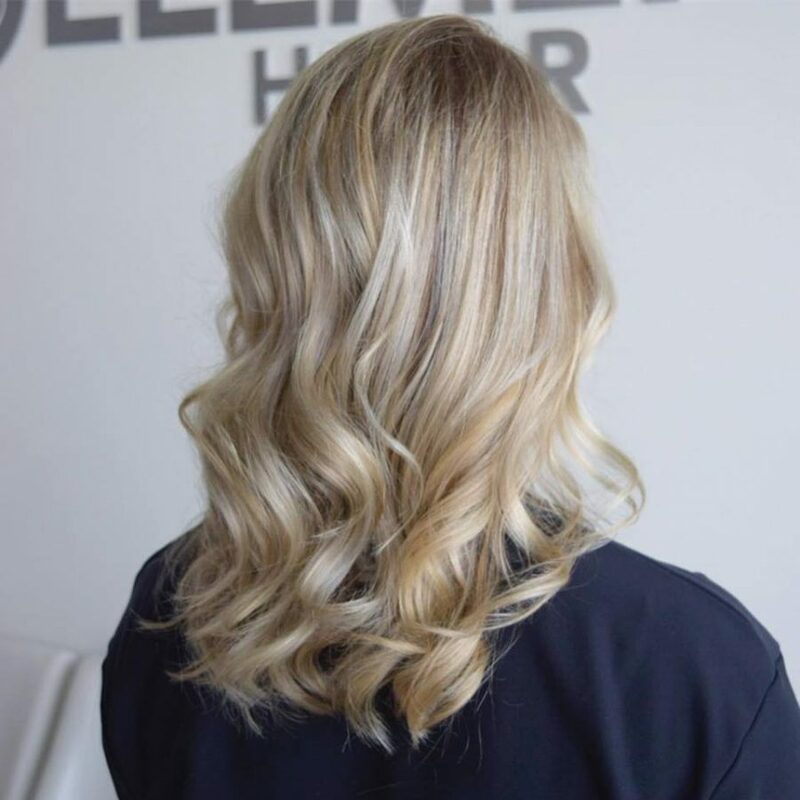 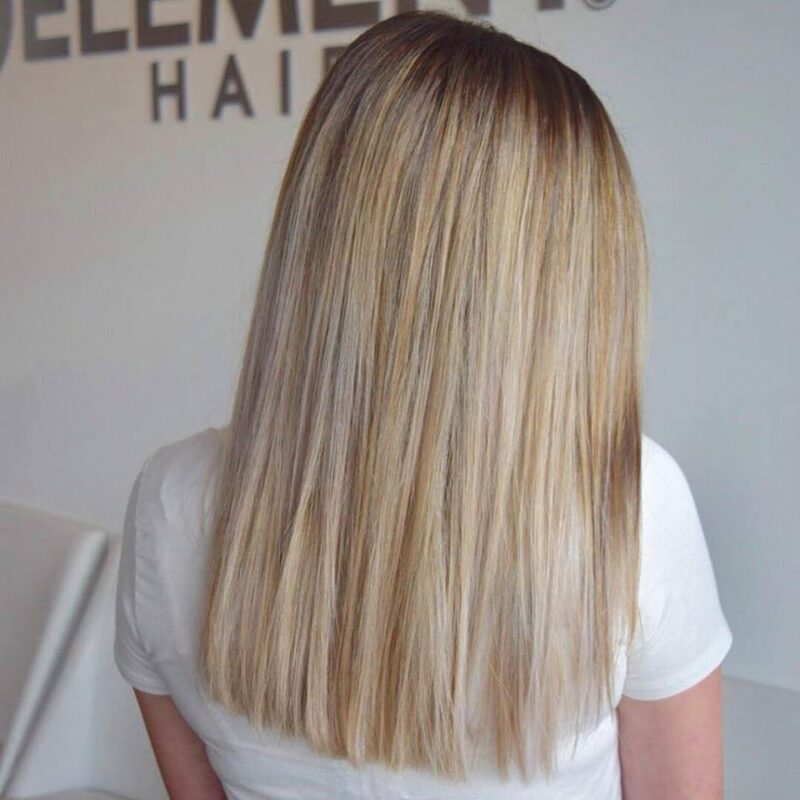 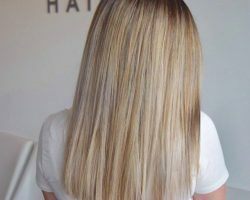 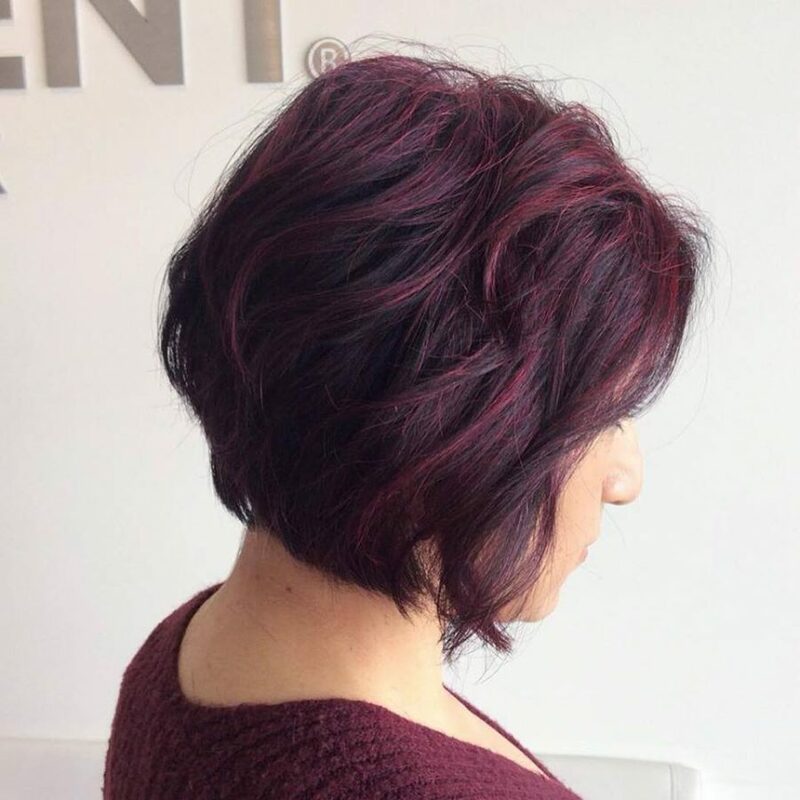 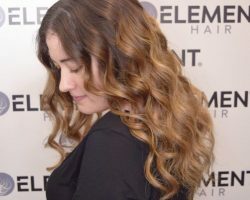 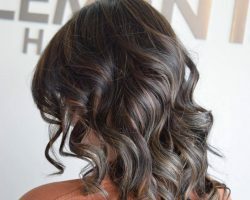 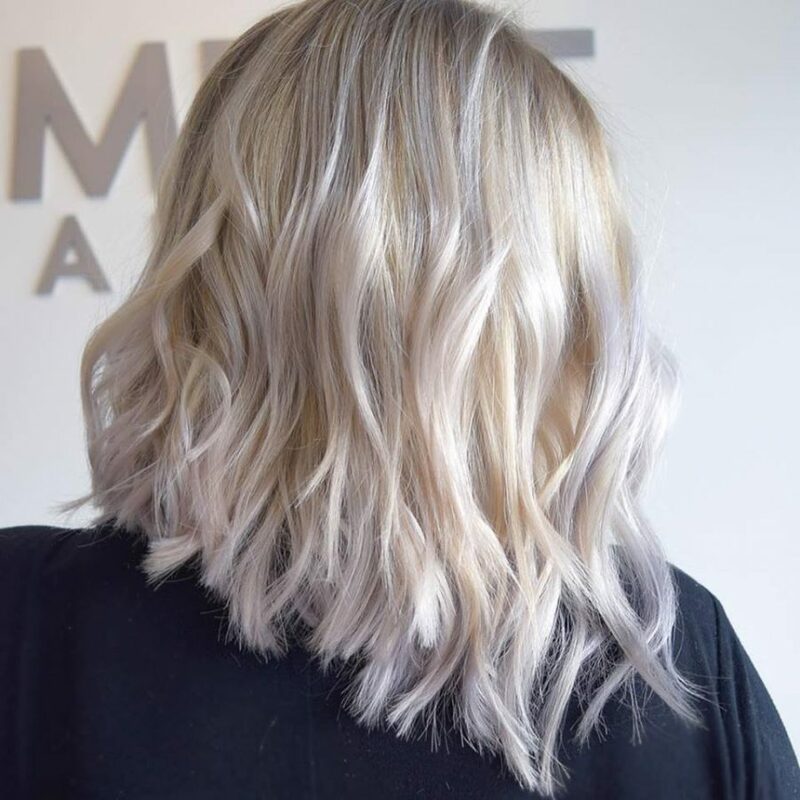 Whether you want to breathe new life into your existing haircut or hair colour or are wanting a completely new look… book your free consultation with one of the talented hairdressers at Element Hair Studio in The Boardwalk Waterloo. 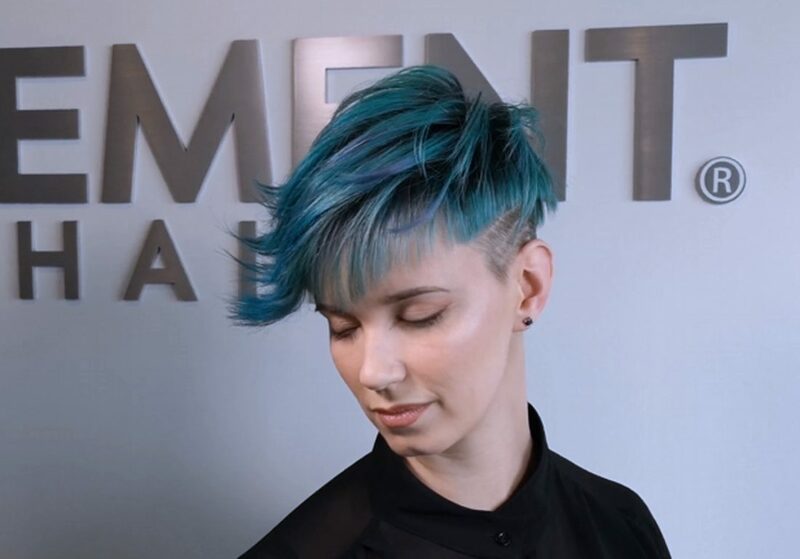 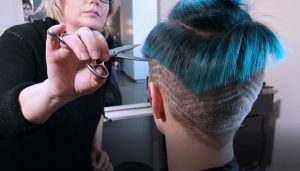 Every haircut and colour begins with a conversation, about you and your lifestyle, what you’d like from your hair and how you want to feel and what you want to show the world. 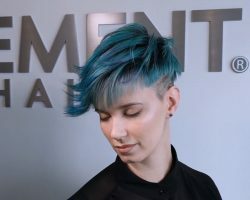 Give us a call and book an appointment to have your next haircut, colour and hair style done at Element Hair Studio.